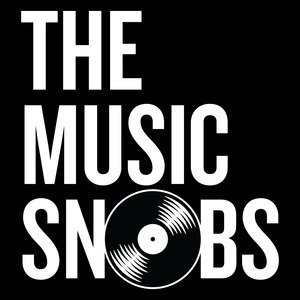 We found 2 episodes of THE MUSIC SNOBS with the tag “amy winehouse”. The Music Snobs take a sonic trip across the pond to discuss the lasting love affair between U.K. artists and black music. From Soul II Soul to Sampha: what is it about the British that connects them so passionately to what’s commonly viewed as an American art form? Lastly, during an inspired Round Table, the crew gets the rare opportunity to right their wrongs when each Snob is asked: out of every opinion you ever stood behind on TMS, which one would you take back?